We compare the Huawei P20 cameras and look into rumours for the new P30. With the new Huawei release just around the corner (excited, us?) we decided to take a look at what makes their P20 phone cameras so good and give you a quick summary on the key differences and camera quality – as well as a sneaky look at rumours for the upcoming P30 range. The Huawei P20, P20 Lite and P20 Pro all have AI features. This basically means that they understand what type of image you’re trying to capture and adjust the focus and camera setting accordingly. Identifying a phenomenal 500 images in 19 scenarios = great pictures with minimum effort. Right up our street. Huawei has an exclusive partnership with Leica Camera AG, a German company which manufactures products such as cameras, lenses, microscopes and binoculars. The quality of Leica products is first-rate, and with engineers designing top quality lenses, sensors, tuning and ISP for Huawei, they create an amazing camera experience. This in turn means you can take some pretty awesome pics. Leica designs are built into both the P20 Pro and the standard P20. Although both have Leica tech, the main contrast is that the P20 Pro has a triple lens camera – the world’s first. The 40MP light infusion sensor allows you to take spectacular pictures in extremely low light. So you can get those incredible night time city shots when you’re on a city break or on a night out with your mates. The 20MP black and white lens offers incredible depth with a 5x hybrid zoom to capture objects further away. However, the standard P20 also takes very striking photos with sharp details in both daylight and low light, with great image quality, thanks to its 12MP RGB sensor and 20MP monochrome sensor (if you don’t need the extra zoom). 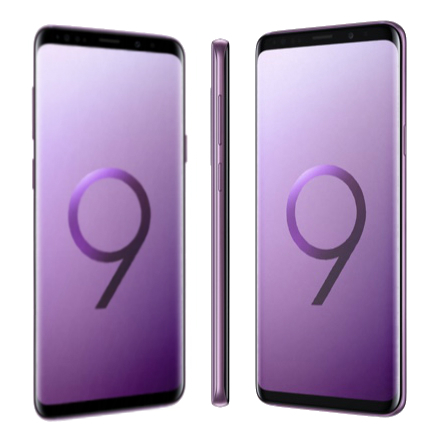 Both have large screens with the P20 at 5.8in and P20 Pro at 6.1in, and the P20 Pro has an OLED display which depicts slightly warmer colour tones. So how does the camera on the P20 differ from the P20 Lite? The pocket-sized P20 Lite has a less powerful 16MP and 2MP dual lens camera but still has the same screen size as the P20. It’s perfect for those Instagram selfie shots with the added extras of portrait mode (soft focus bokeh effect) and skin enhancement, making you look even more gorge. For Snapchat fans, it also has an AR setting for adding fun effects to images and, as its name suggests, it’s a whole heap lighter to carry around when you’re on the go. We can’t wait to share all the details with you. 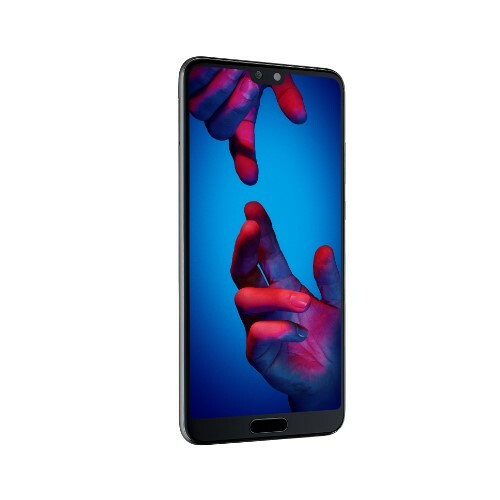 Make sure you register your interest in the Huawei P30 on Three in the meantime to be kept up to date with all the news.